I’d like to think that by now we all know that we should be reducing the amount of plastic we use in our day to day lives. Just in case you don’t know – we should use less plastic in day to day life. We’ve heard it all before, that plastic is evil and we shouldn’t be using it. If we are, it should be recycled, or recyclable. The reality is we aren’t doing enough to tackle the problem, and that doesn’t necessarily mean the onus in on us as individuals, we should also be holding larger companies and brands to account. I wanted to provide a really quick overview of why plastic is bad, and what you can do to help! When you throw away plastic packaging, straws, water bottles and bags etc. they end up in our already overflowing landfill sites. Once there, plastic can take between 450-1000 years to degrade. That’s between 5-12 LIFETIMES. Not only does plastic waste stay in our landfills for years, it also tends to end up in our seas and oceans. We hear a lot about beach clean-ups happening up and down the country, and almost always they will be picking up plastic bottles, bags, straws and packaging. Not only does this rubbish detract from the beauty of our lovely beaches, it’s also extremely harmful to marine life. There’s a video I’ve seen doing the rounds on social media a couple of times that really sticks with me. It’s a group of people holding down a turtle and pulling something out of it’s nose. The turtle is clearly in distress, but the people still help it. 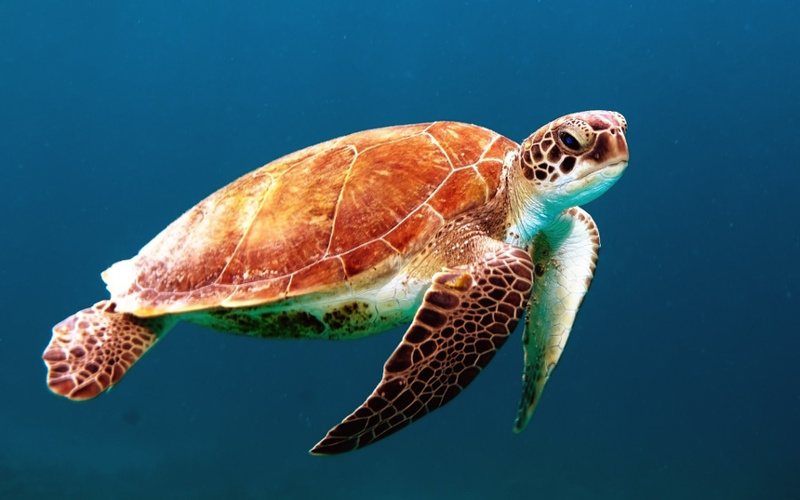 The item buried in the turtle’s nose turns out to be a plastic straw. Whales are ending up dying on beaches with their stomachs full of plastic, fish get stuck in plastic can carriers, sea animals are eating plastic waste and we are letting it happen. At the very beginning of this post, I said we as individuals don’t need to take all the blame, and it’s not only our job to do something about it. However, that doesn’t mean it isn’t our job at all. There are a number of things we can all do to reduce our own plastic waste, and to be honest these are the kinds of things you’ll have heard before. Seriously, stop using plastic straws unless you absolutely have to. Purchase reusable straws to use at home, like stainless steel straws or if you don’t want reusable straws, use compostable paper ones. Take your own reusable bags to the shops, and don’t buy plastic ones! There is a huge range of reusable shopping bags available out there, we sell a good few jute bags that are strong and sustainable. They come in loads of different designs too so you can buy one that suits your own tastes. Fabric tote bags will last you a long long time and are so much stronger than plastic. Don’t buy bottled water. Not only are plastic bottles a leading cause of plastic waste, buying water is really expensive. Invest in your own reusable water bottle, you can get bottles that filter water as you drink it if you don’t enjoy the taste of tap water. Or if you like flavoured water buy an infuser and flavour your own water with fruit! 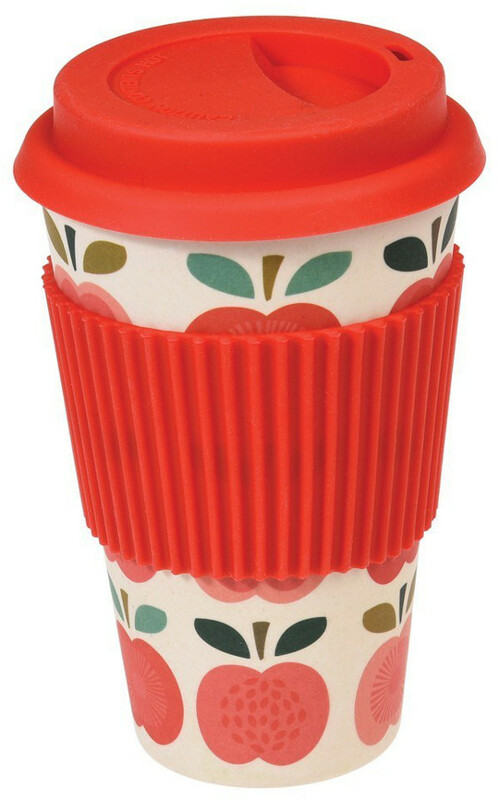 If you like to buy your cup of coffee every morning from a local cafe, take your own reusable coffee cup. Disposable coffee cups tend not to be recyclable or biodegradable as they will almost always have a plastic lining. There are a disposable coffee cups available that are compostable or biodegradable, but these can be costly. We have a range of products that you can use to help minimise plastic waste. These include food wraps, products with plastic-free packaging and reusable water bottles, plastic free cleaning pads from LoofCo among other things. Have a look and tell us what you think we need to add to the range! We thought we’d add a really clever new product we have to this blog, the Guppyfriend! every time you wash synthetic textiles, micro fibres can come away from the clothes, these inevitably end up going through the water systems and into the environment and breaking down into tiny plastic particles, which then find their way into the food chain. 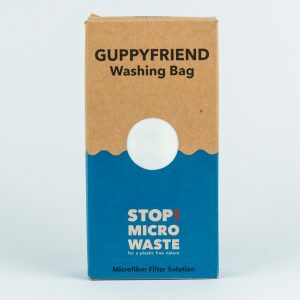 The Guppyfriend Washing Bag will capture these tiny micro fibres from your washing and preventing them being leaked into the environment.